Fun with a Broody Hen! 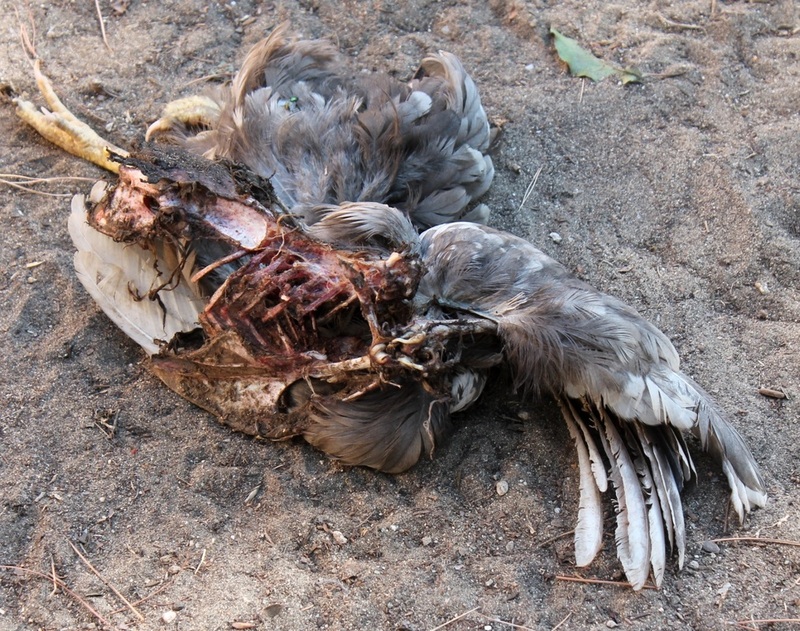 I know this is graphic but this is what a raccoon will do to your chickens. We live in a housing tract 2 miles from the river bottom. but with development all the way in between. Not sure how they get here but possums & raccoons are around as we have actually seen them, not just the end result. 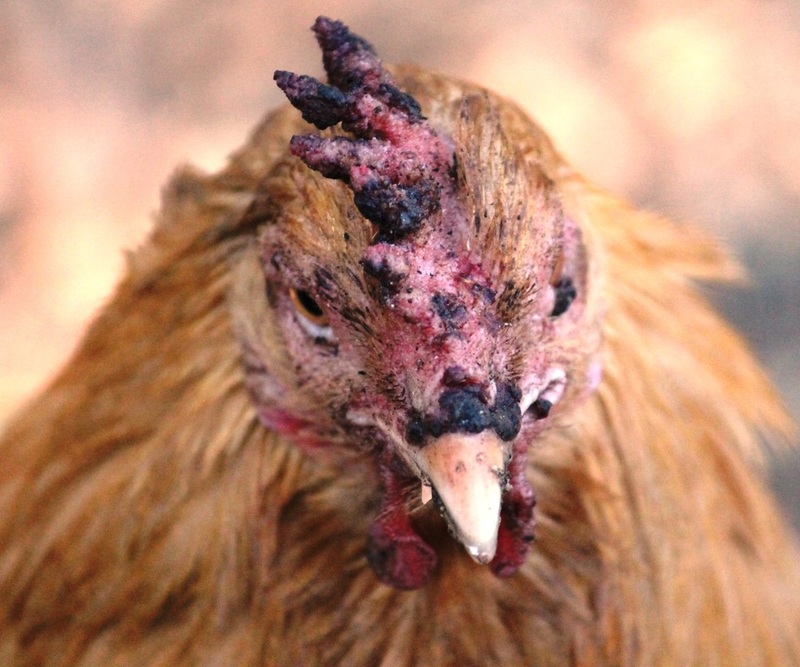 Avian Pox ended up taking her life. Within a couple days of this picture she could no longer eat or drink without our help & the pox covered her eyes and all her face. Very sad.